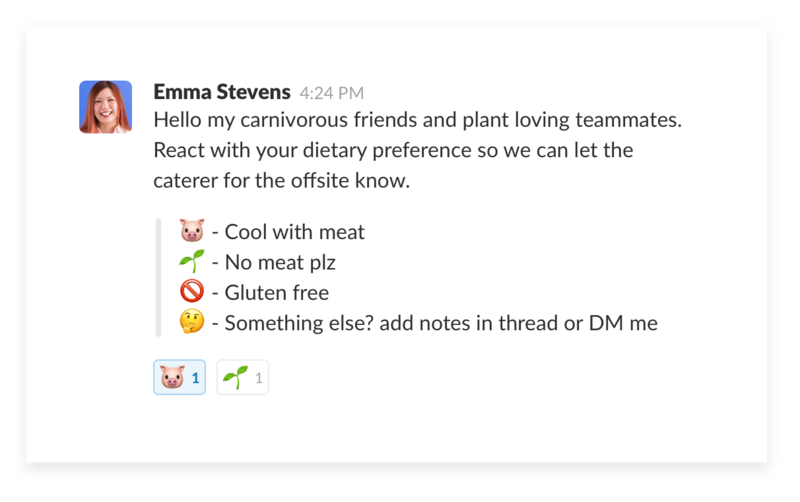 Running a quick poll is a great way to get feedback from your team on anything from an upcoming lunch order to picking the best photo for a company blog post. 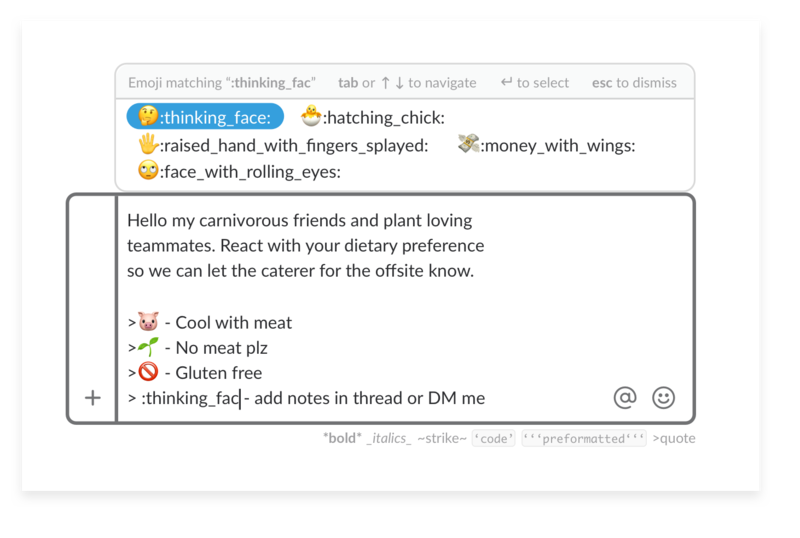 The simplest way to run a poll in Slack is to use Emoji reactions for voting, but you can do more robust polls, or export results, with apps like Polly or SimplePoll. 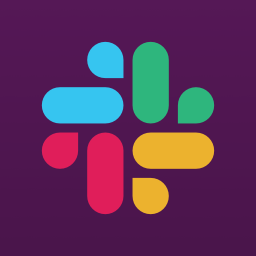 Add a polling app to Slack to get started. Write up a message that asks for input and offers options. Use message formatting to make sure the voting options are really clear. Ask people to respond using emoji reactions. You may want to put one vote on each, to make it easier for others to just tap to vote. Wait a bit and see which consensus forms to help you make a decision.